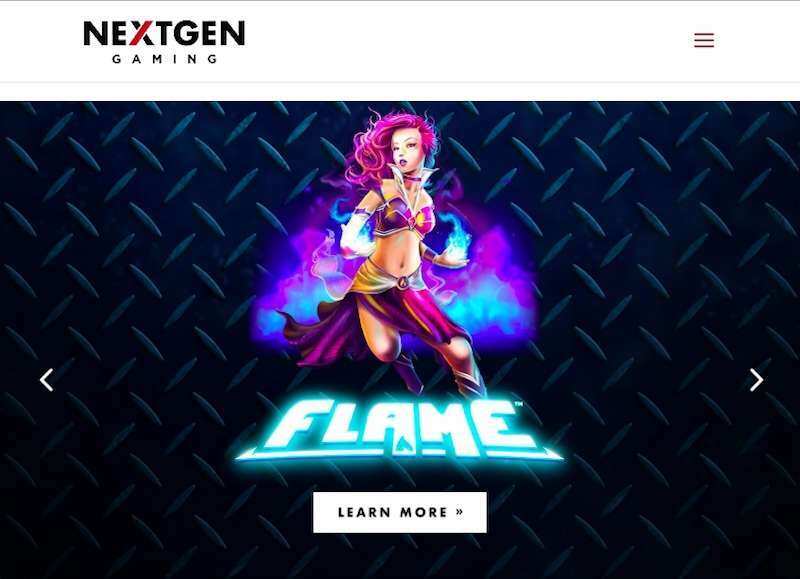 NextGen Gaming software provider is an Australian casino software developer founded in 1999 with a spur to deliver platform-independent gaming solutions. They created top-notch casino software to offer players a better-personalised experience. In 2011, the company was acquired by NYX Gaming Group, and the base was shifted from Sydney to London and started to operate under a United Kingdom Gambling Commission’s license. 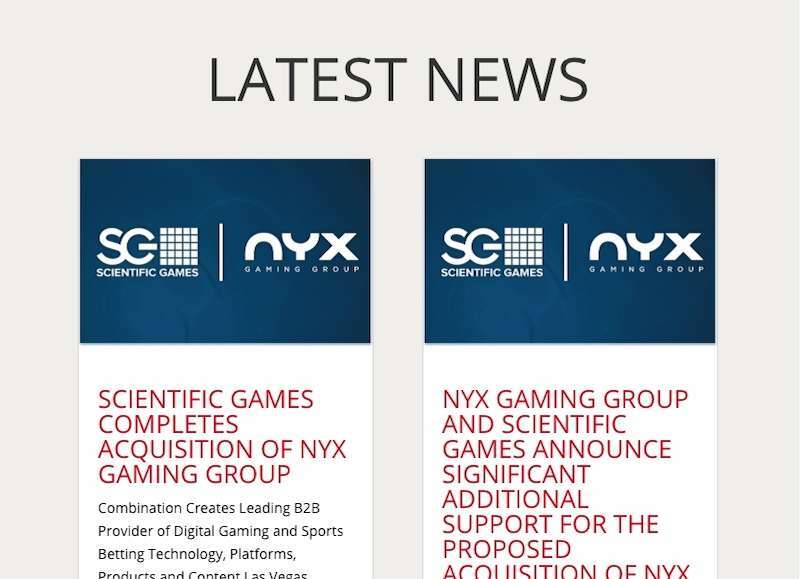 Later on, Scientific Games took over NYX Gaming Group to create SG Digital. Right now, they are headquartered in Las Vegas. 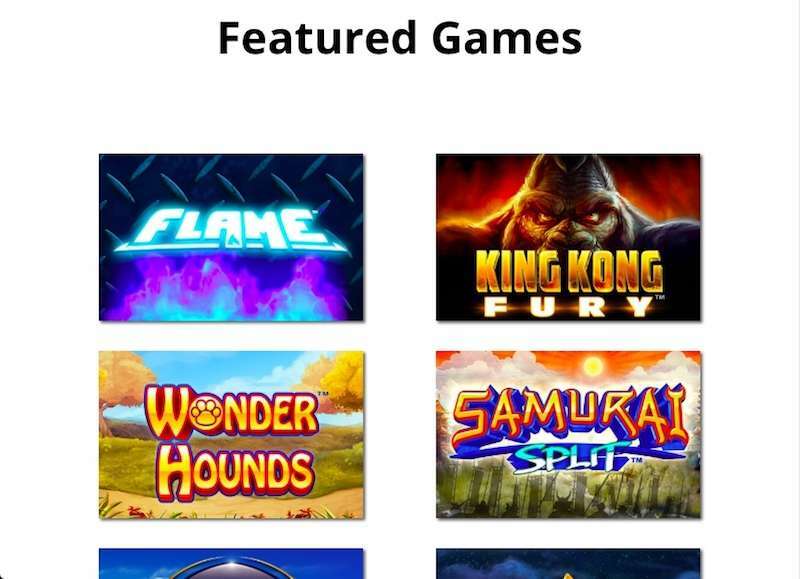 In 2012, NextGen started to provide software for Facebook leading to games like Doctor Love, Mad Mad Monkey and other games became available on online social casinos. If you want to know more about the casino software provider, make sure you read till the end. They offer superior quality casino games that not only facilitate instant-gaming but also fit into any online casinos’ existing software very well. They were awarded EGR Magazine B2B Award 2012 for being ‘Social Gaming Supplier of the Year’. In 2013, NYX Gaming Group earned the RNG Casino Supplier of the Year by eGaming Review B2B award while in 2014, they were given the Special Achievement Award by EGR. In June 2016, they received the EGR B2B Awards for the Platform of the Year. They have developed hundreds of games in association with many land-based and online casinos. Also, they have teamed up with other eminent software developers. They have always promoted on their games in the B2B market. As a result, many of their unrecognised titles became creations of other brands like WGS Technology, Amaya Gaming, and Microgaming Quickfire. NextGen Gaming work on multiple software which is why all NextGen casinos developer can offer a wide range of gaming options like slots, video poker and other table games under the same setting. It requires no-download but needs Adobe Flash to bring you the best game quality and improve players’ experience. The games use an RNG or random number generator to ensure all the results are random, fair and honest. Today, having a mobile-optimised version is mandatory for any online products. To keep up with the competitors, they are making their new creations mobile-compatible. Players can play these games directly on the mobile internet browser and enjoy the instant-play HTML5 games right away. Moreover, the games got incredible quality and are compatible with major platforms like Android, Windows, Blackberry, iOS. NextGen Games stand on three pillars – Attraction, Entertainment, and Retention. They focus on building best casino software with stunning themes to attract the players, entertaining them with instant-game loads and improving players’ engagement. Finally, retaining them with captivating visuals, sounds and rewards. Doctor Love. This 5-reel slot revolves around a fanatical, silly doctor who is in search of love. It offers 20 ways of winnings along with a love meter bonus which rewards multipliers and free spins. RTP – 95%. Foxin’ Wins and Foxin’ Wins Again. Both the games are themed around funny foxes. They help the players to catch the elves who transform the regular slot symbols into wilds. Moreover, it got free spins and multipliers. It also got a sequel named ‘Foxin’ Wins Again’ which got more enhanced bonus features and higher RTP. RTP of Foxin’ Wins – 95.6% and RTP of its sequel is 95.86%. 300 Shields. This NextGen slot is based on the legendary theme of Spartan warriors. It is a high-variance slot that got a plethora of features like additional spins, increasing multipliers, bonus games and so on. RTP -95.3%. Gorilla Go Wild. As the name suggests, it is a jungle-themed slot where the gorilla named Gary plays the central character. Gary is on his daily adventurous quests where he is giving away free spins, multipliers to the players. RTP- 96.5%. Medusa II. It is a Pegasus-based 25-payline slot with a pretty average look; however, it stuns all its players to win some interesting features like re-spins, expanding wilds and so on. RTP – 97.07%. Irish Eyes. This 5-reel slot features an Irish leprechaun theme. Besides having 25 ways of winning, it also got free spins, multipliers, pick-em and gamble bonuses. RTP – 95.1%. Merlin’s Millions. It is a five reel slot that offers 50 paylines and certain features like Superbet, free spins, owl bonus, multipliers and so on. RTP – 95.08%. It has a thrilling theme inspired by the film Hitchcock which offers 25 paylines. It features multipliers up to 40x, stabbing wilds and many other bonus features. RTP – 95.6%. This slot got ten paylines that work both ways along with some bonus features like free spins with extra wilds. Moreover, the wilds come stacked. RTP – 97.867%. Besides slots, the software provider is also into creating table games like roulette, baccarat, blackjack for those who are not fond of spinning reels. Up Wild. The wild makes its way upward on reels leading to extra wilds. It can take place on more than one coil. Slide a Wild. The developer has patented this feature where players can manually direct the position of the wilds. Players add some extra stake which unlocks new bonuses and features. It is a patented NextGen feature where the reel separators are triggered. Bonuses are triggered in unpredicted ways leading to good wins. Apart from the features, they got artistic graphics, excellent sound effects, 3D animations that take online gaming to the next level. There are many more than hundreds of operators with many more gearing up to join the list. Kindly, review the operator not only the basis of the game collection but on all aspects like payment options, reliability, licenses and so on. You can find a wide variety of games with unique features, themes and RTP with some launched under other brands’ name. They provide comprehensive gaming solutions to an endless number of operators and software providers. NextGen is pushing their limits to meet the growing needs and tastes of the casino lovers. SuperBet feature is a treat in that context. No doubt, there is a lot more approaching from the software developer shortly.